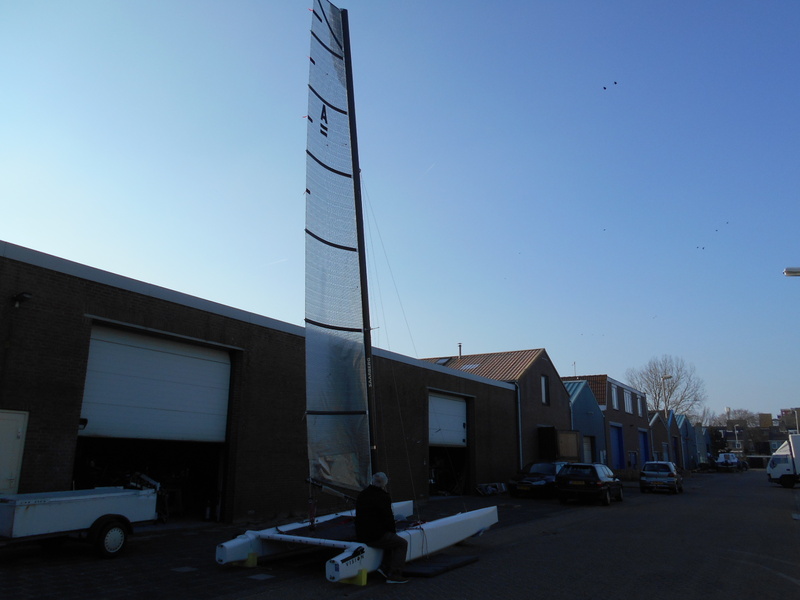 Ashby sail, new, for the lighter sailor less than 80 kg. 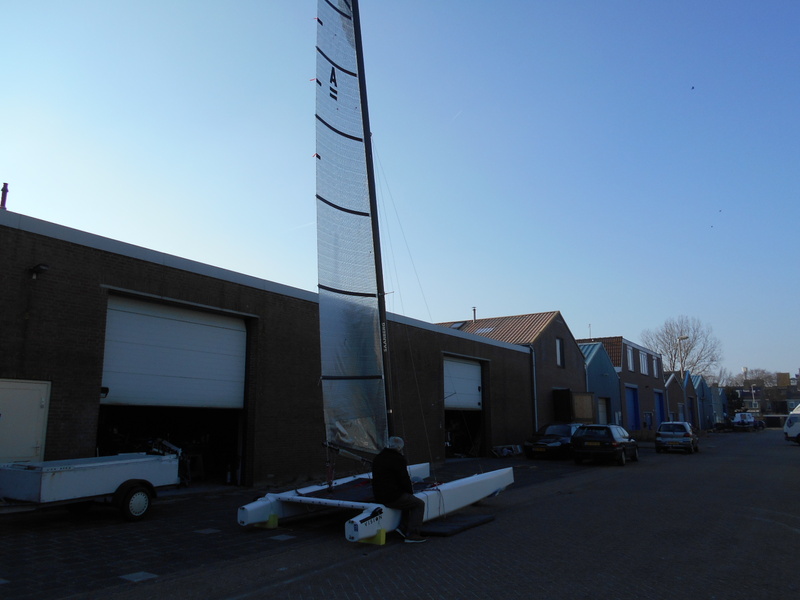 Special offer with a discount of 35% on normal price. 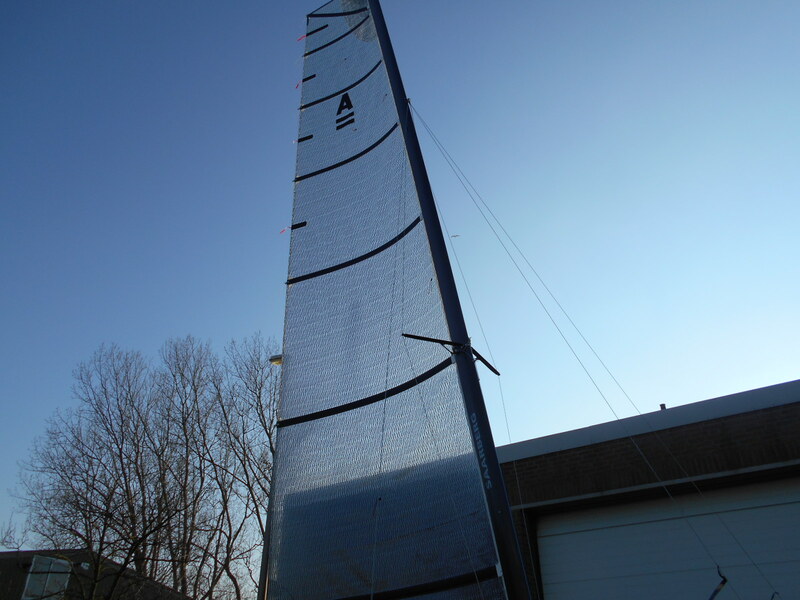 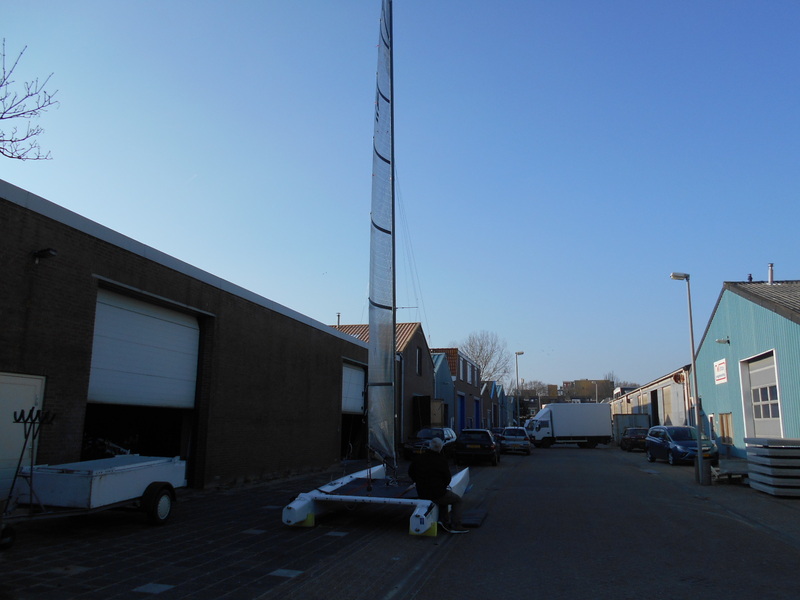 We can also offer the mast to match this sail.